It's that time of year - resolutions are flying around faster than you can blink. "Get fit", "eat healthy" and "drink less" are just a few of the more common promises people make themselves. But how about some uncommon ones? This year, focus on another significant investment in your life - your home. Here are five healthy home habits you should implement for the new year! You don't have to break the bank every time a new repair rears its ugly head. Set a budget now for expected maintenance project and set aside those funds for the emergency repairs that could pop up down the line. Allot around 1%-4% of your home's value for annual repairs and maintenance. That way you'll be ready when your hot water starts leaking or your washing machine dies. It will live longer and stay cooler if you clean the coils. In fact, according to appliance repair pros, it's the #1 maintenance refrigerator maintenance task. Usually located under or behind the unit, they eventually become covered in dust. Keeping them clean will save you up to 10 percent on your energy bill! A professional cleaning costs around $100 but you can do it yourself armed with a vacuum and an inexpensive coil brush. Regular garage door maintenance will prevent the damage from adding up and causing costly repairs later. The garage is usually the most used door. Hire a pro to check the tracks, rollers and hinges: tighten screws and bolts and lubricate the parts. Garage door inspection cost between $40-$100 as opposed to 2-3 times that to replace broken parts. Regardless of the kind of fireplace in your home you should have this done at least once a year. A gas fireplace burns clean - aka no creosote or soot - but you still have to make sure the ceramic logs, valves and connections work or you could risk carbon dioxide poisoning. A wood-burning fireplace builds up with highly flammable creosote in the chimney walls and can cause a bad fire if not removed. 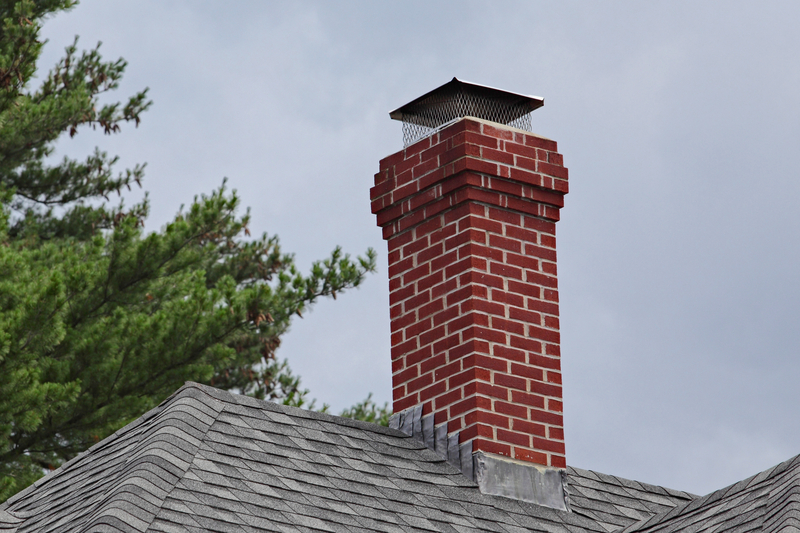 The National Fire Protection Agency advises hiring a Chimney Safety Institute of American Certified chimney sweep. Also, check the chimney for debris periodically. Annual furnace inspections and cleanings cost less than $100 and save you hundreds in repairs. 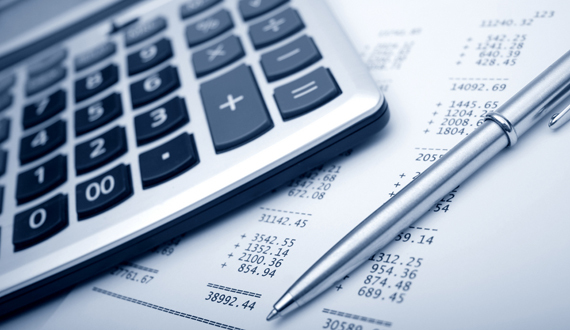 HVAC maintenance contracts usually cost between $150-$5--per year. Don't forget to change the furnace filter! A clogged air filter puts extra stress on your HVAC system. No home to perform maintenance on? We can help you with that. Click here to view our latest listings.